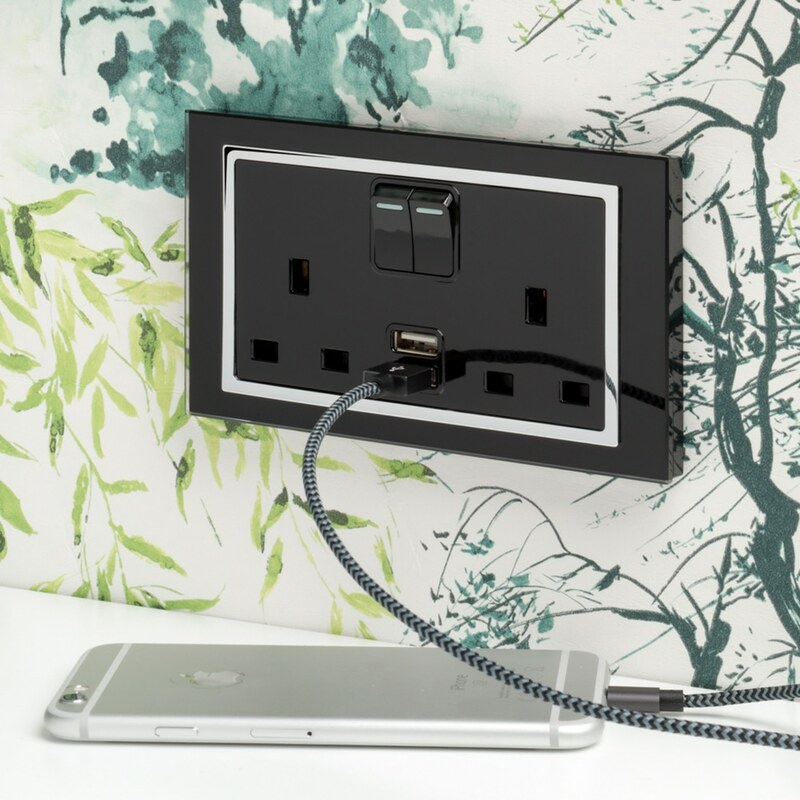 RETROTOUCH – the UK Company that designs and manufactures innovative electrical products for interior designers, architects and residential and commercial property developers. 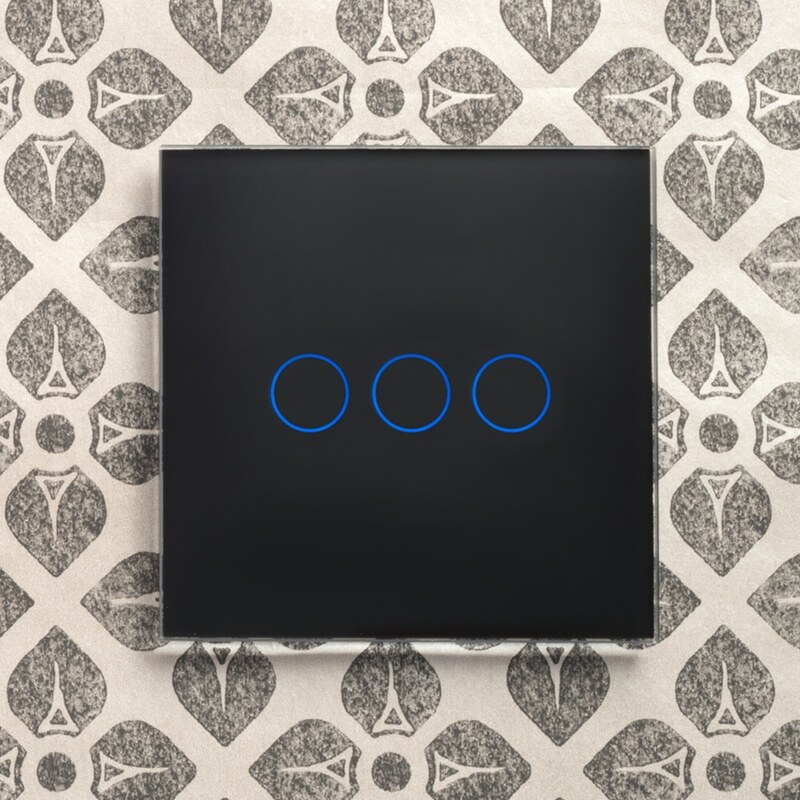 The Retrotouch range includes lighting solutions – switches and sockets; hotel solutions – thermostats, energy-saver cards; and Bluetooth/Wi-Fi audio speakers – all ideal for residential and commercial applications. Founded in 2008 by a team of professional electrical product designers, Retrotouch designs all its products in-house to ensure that they are state-of-the-art. Finishing touches to an interior make all the difference – but it’s not always soft furnishings and objects d’art that count – think hardware! 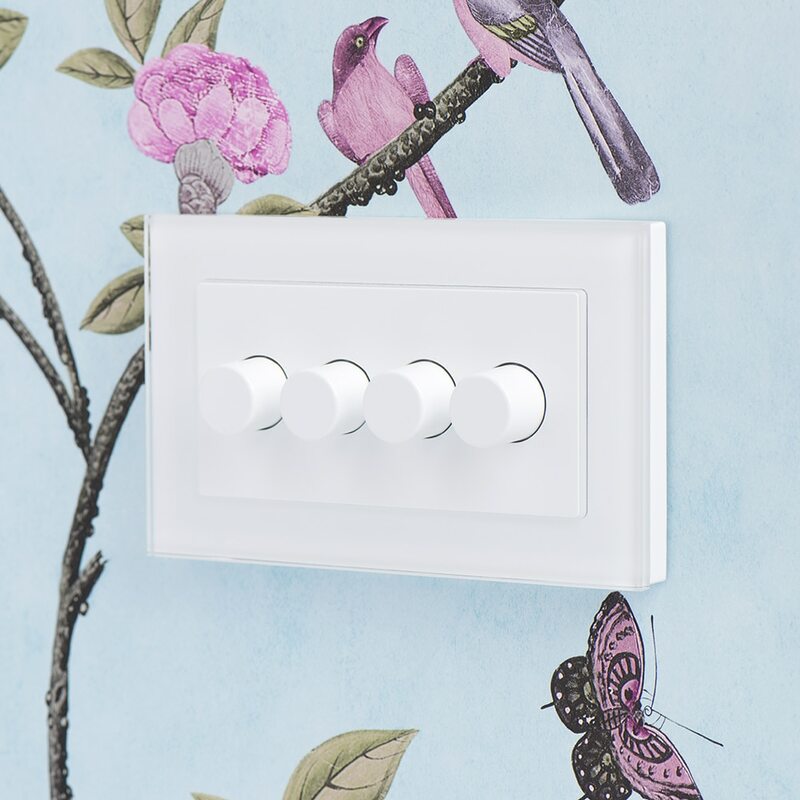 Used and looked at every day, a high quality, well designed light switch or electrical socket is a finishing touch that will enhance every room in a property. 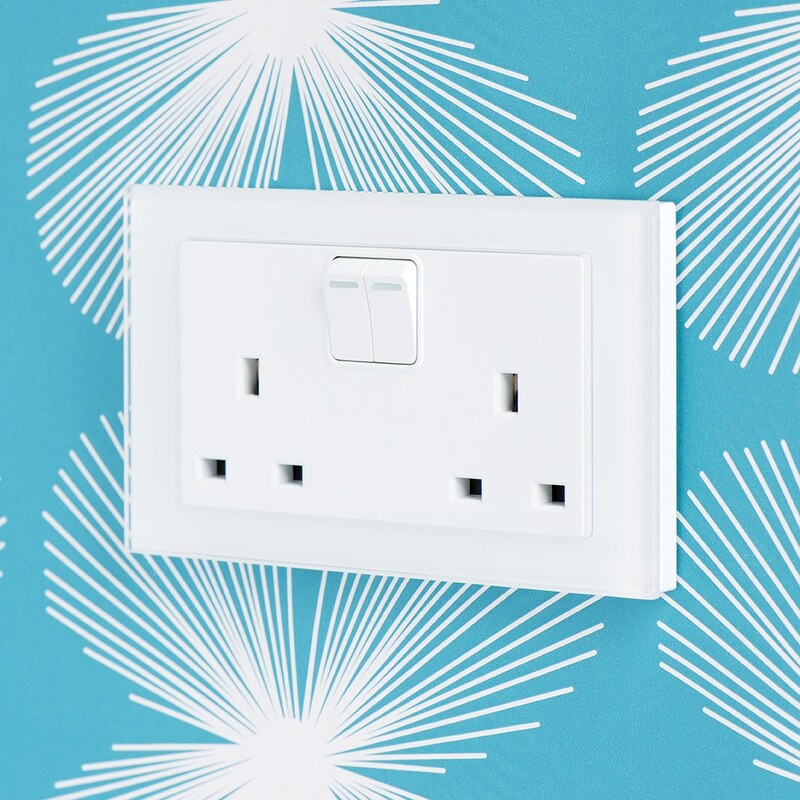 The new switch and electrical socket ranges from Retrotouch comprise two distinct designs: Crystal and Simplicity which offer an affordable and stylish way to finish any interior. They combine in-house state-of-the-art design to provide beautiful products in a range of styles and colours to achieve the ultimate designer finish with ease. 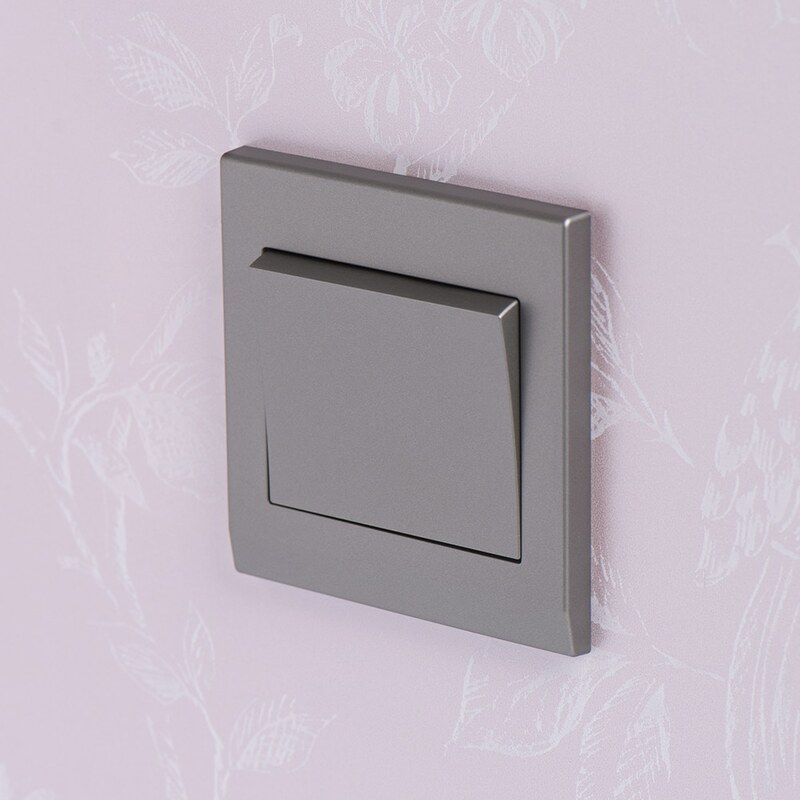 The switches and sockets from the Simplicity range feature interchangeable covers, which means that if the décor in a room is changed, new covers can simply be purchased rather than the expense of fitting new ones. The covers are also easy to fit and remove, clipping over the base cover on the wall without the need to unscrew the unit. 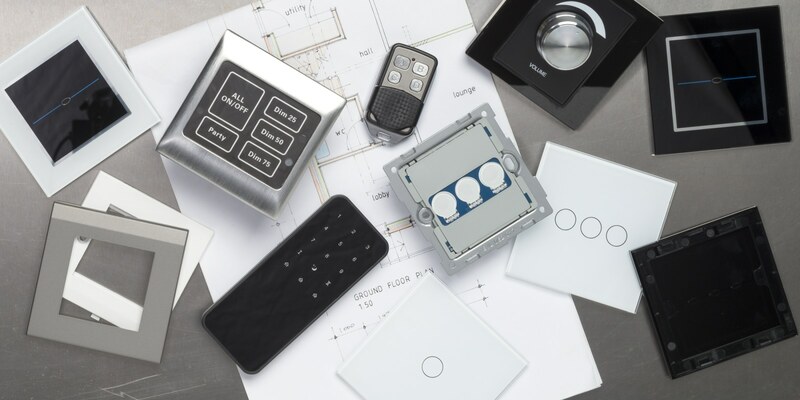 Whether you are renovating an existing room, or fitting new lighting and electrical sockets, all Retrotouch products can be easily installed within minutes, and without the need for expensive electrical rewiring. Products are all competitively priced, robust and have the designer edge to achieve that special touch for any interior.